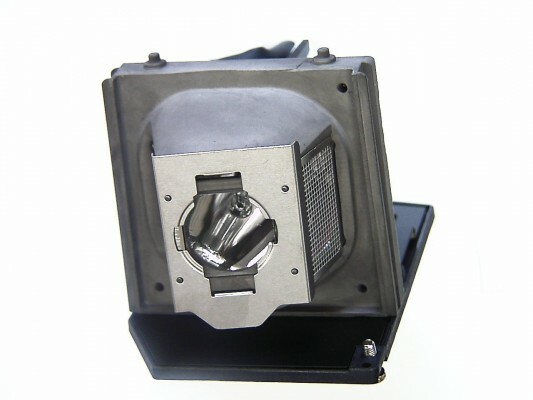 V7 replacement projector lamps offer the very highest quality. All V7 lamps feature genuine bulbs from the original manufacturers to ensure the brightest light, the best color reproduction and the longest burn time. The wide selection of projector lamps is fully compatible with thousands of todayâ€™s leading manufacturer models. In an aftermarket marred by under-performing products, V7 lamps provide a safe option to lower costs without compromising quality, reliability or longevity. + Range- V7 lamps are available for thousands of popular projector models from Acer, Benq, Dell, Epson, Hewlett Packard, Hitachi, Infocus, JVC, Mitsubishi, NEC, Optoma, Philips, Plus, Projection Design, Promethean, Sanyo, Sharp, Sony, Toshiba, Vivitek and others. + Availability - V7 holds stock of lamps at regional warehouses for immediate delivery. + Prices - V7 lamp prices offer significant savings over OEM branded products. + Performance - V7 lamps use the same bulbs as OEM for identical high performance. + Warranty - V7 offers 120-day lamp warranties (30 days longer than most OEM). -Bright and sharp pictures. Ideal for home, business or education use.